Fruit & Vegetables in season. 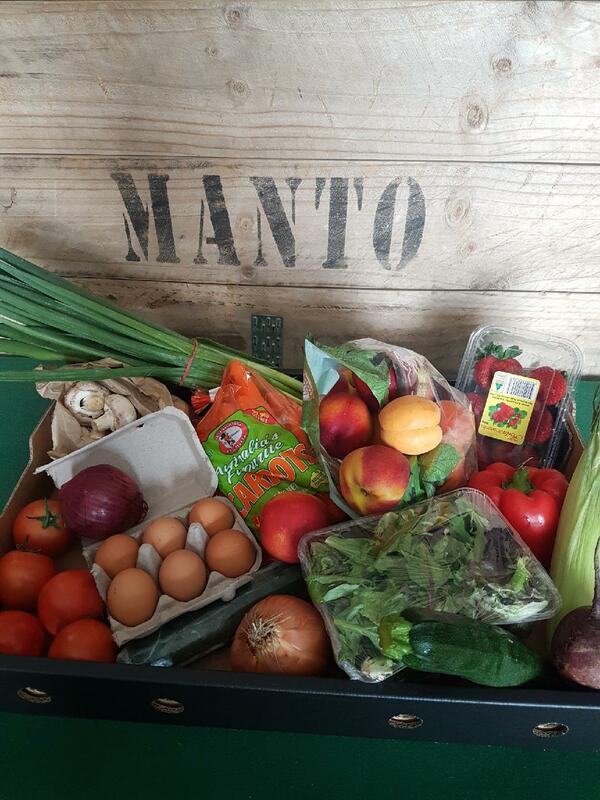 Filled with a great range of our own farms produce plus other local growers in the area…. 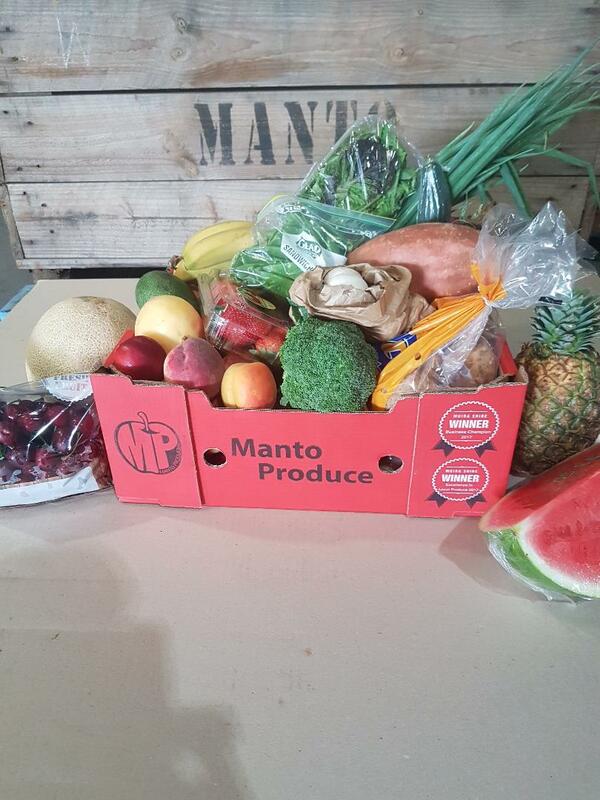 Want to add more fruits check out our extras in the menu to add to this box . Please note: First item in each list row will be sent if not indicated in comments! and 1/2 DOZEN FARM FRESH EGGS.